One of my favorite shows every year is back, for the first time ever at the new Little Caesar's Arena in Detroit. Mickey Mouse, Minnie Mouse, Donald Duck and Goofy are bringing the Reach for the Stars show from October 12 - 15, 2017. Tickets start at $15. Tickets are on sale now and can be purchased at OlympiaEntertainment.com, The Fox Theatre and Joe Louis Arena box offices and Ticketmaster.com. To charge tickets by phone, call (800) 745-3000. For additional information, call (313) 471-6611. 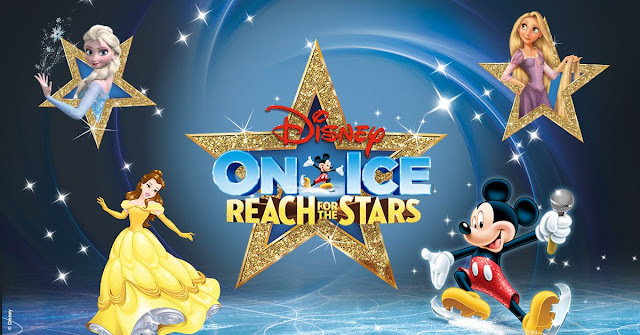 “The most exciting part of bringing characters like Anna and Elsa to the ice is knowing that they have a powerful and inspiring message the resonates with audiences as the sisters discover the true meaning of love,” says Producer Nicole Feld, “As parents, we strive to find role models who will empower our children to find their inner strength and believe in themselves”. Reach For The Stars is an exhilarating showcase of royalty, highlighting the stories of Disney’s most beloved heroines and their faithful companions with energetic choreography that will have audiences singing, dancing and cheering for their favorite Disney characters as they each embark on their own epic journeys. Mickey Mouse and Minnie Mouse guide fans through a whimsical wonderland where they encounter Sebastian and the Daughters of Triton from Disney’s The Little Mermaid, the rowdy pub thugs from Disney’s Tangled and the loyal enchanted servants from Disney’s Beauty and the Beast. “By pulling together moments from classic Disney stories to the breakout feature film sensation Frozen and combining them with elements of comedy and music, we developed a truly unique way to re-tell each fairytale,” says Producer Juliette Feld. My kids can't wait!! 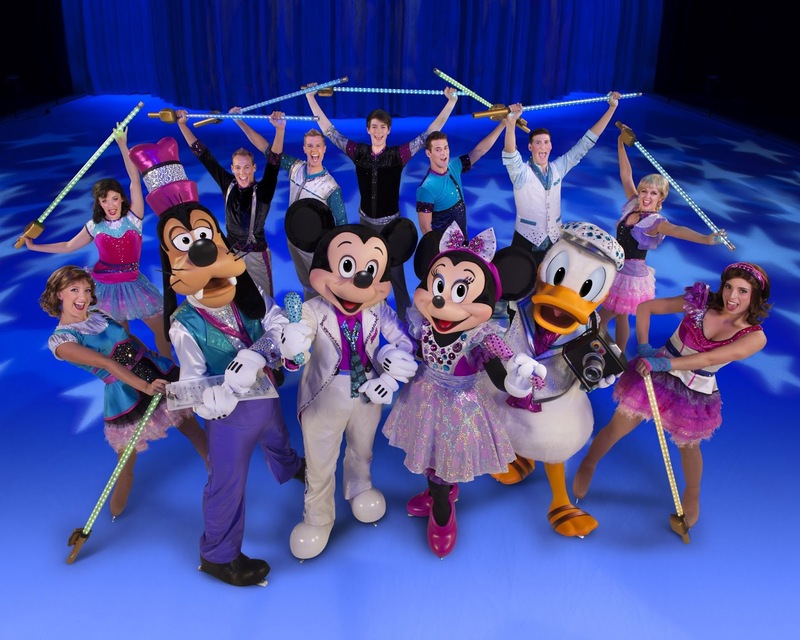 We always love the ice show, and are doubly excited to be checking out the new arena. I have received tickets to the show in exchange for posting, but all opinions are mine. How did exciting! Is Maggie going to sign up for skating again this year? Should be interesting to see it at the new LCA! Disney on Ice is one of my mom's favorites too. 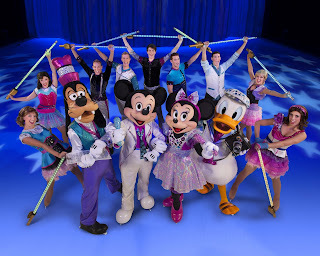 We have been to Disney On Ice at least five times over the years, and each and every show has been fantastic. Such a fun time together as a family. I can't wait to go. Maybe I will see you there!